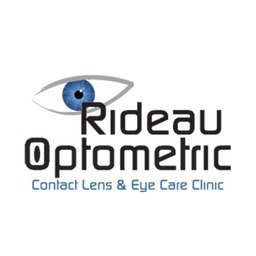 The Rideau Optometric Clinic provides top-of-the-line optometrist services in downtown Ottawa. Come in for an eye exam or to shop top quality lenses and eyewear. Come visit us at CF Rideau Centre today.